Compatible with all popular brands of embroidery machines and software. 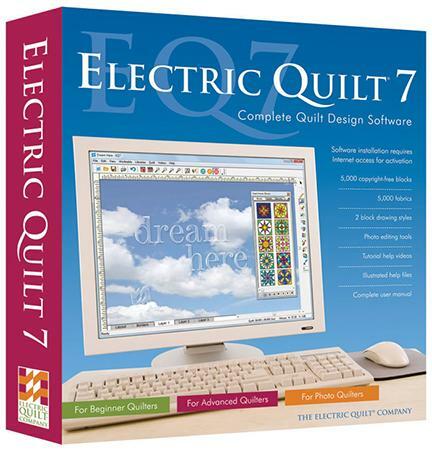 60+ built-in fonts 120+ Built-in applique border & frame patterns and 135 Built-in Decorative designs. A Stitch in Time tutorial for PE-Design software. Step by step learn how to really utilize your digitizing software. Scan small to large originals and with the software convert to machine embroidery design.